Superheroes, fantastic beasts, dinosaurs of the 21st century, and galaxies undiscovered. 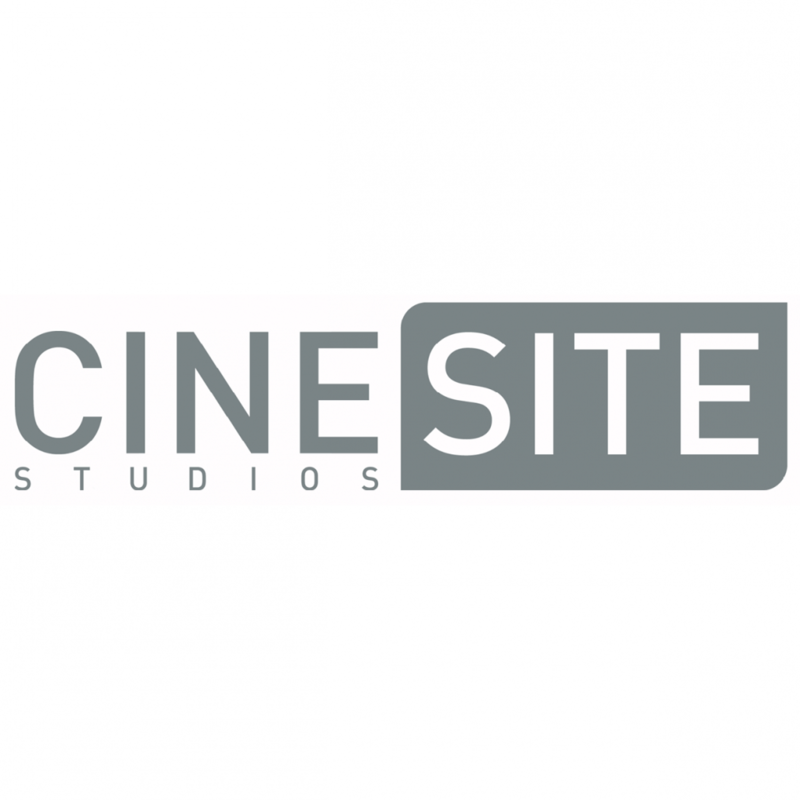 Cinesite is an award-winning digital entertainment studio with over 25 years of experience and work on hundreds of film, TV and streaming productions. Our visual effects and animation teams breathe life into filmmakers’ visions. Alongside our skilled artists and engineers, we work closely with filmmakers and studios to achieve the impossible, whether through complex visual effects or conceiving and realizing entire animated films.